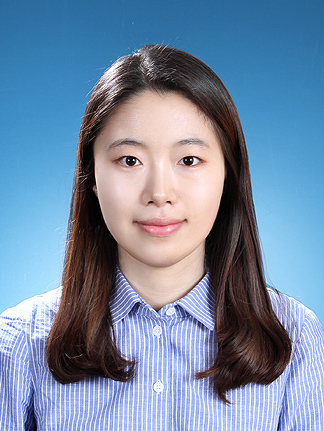 Hae Reong Kim is researcher of the ASAN Medical Center, South Korea. She graduated Duksung Women’s University of statistics and received her master’s degree from Sungkyunkwan University, South Korea. And her detailed major is data-mining in the Department of statistics. She has experienced analyzing clinical data in the ASAN Medical Center. She also has used the data of the NHIS(National Health Insurance Corporation) and the HIRA(Health Insurance Review and Assessment Service). Her mainly statistical tools are R and SAS.